One Woman's Quest to live a life that chases after God. It’s been a while- actually, a long while- since my last post. Where do I start? I am no longer in Iowa- I am back in North Carolina; and have decided to plant my feet firmly in faith, believing what God has shown me. Oh, I have critics, trust me. I have opinions, and counseling coming from every direction. 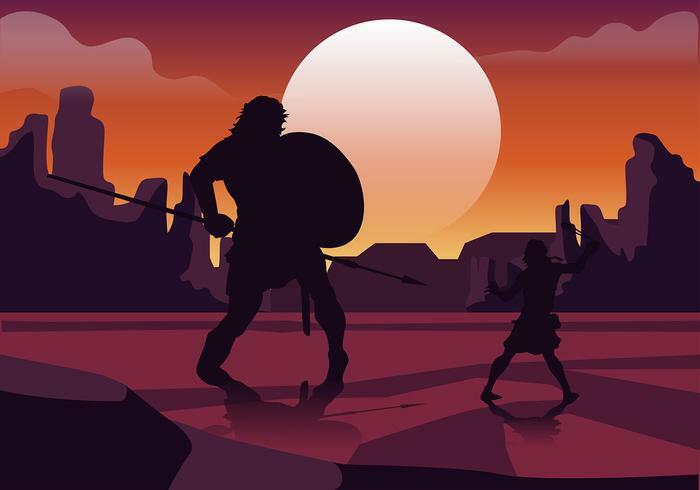 When they come, I cannot help but be reminded of Noah, and Job; David and Goliath, Abraham and Isaac; not to mention Ruth, Esther, and so many other heroes of our faith. These men and women stood upon a belief in a promise that God had spoken to them, and they let nothing and no one stand in their way. They believed- they walked in faith. These stories were written for our examples, they were written for us to learn from, and to draw strength from. They have for many years made me marvel in awesome wonder at the power of God moving in and without their lives. Their impacts on the people and the world around them was changed for the better because God was with them. God was made more known, and more visible through them. God is still using them today to impact our lives as well- if we take the time to read and learn from them. How did they change the world around them? They stood upon the promises of God, spoke His truth, His Word, and lived His righteousness out before a religious, rebellious, and fallen world. actions of faith the Old Testament Saints lived prepared the way for Jesus in he New Testament. These men and women of faith showed us how to change the world around us by pointing the way to the saving grace of God, through Jesus Christ our Lord. That in and of itself is our sole purpose; that in and of itself is the “meaning of life”- to bring glory to God, through Jesus Christ our Lord nothing more: nothing less. You see, I have come to a point in my Christian faith where I am questioning what I have been taught from the pulpit over the years. I have written many blogs, wrote a couple of books, wrote, led and taught women studies, led Children’s Ministry; been a part of a church plant. Etc, etc, etc. My lists of “works” goes on and on and on….yada, yada, yada...but what was it all for? Has what I been taught by man, through the pulpit, the pure truth of God’s Word? Has what I taught to others been the pure truth of God’s Word? Who really knows? Only God knows. Let me say this- when it comes to doctrine, I will not wavier. I believe the doctrine of the gospel of Grace, and I believe that God’s Word is His pure, undiluted, holy, inerrant spoken word. I have no doubts about my doctrine- that has not changed. So, to those who have opinions about the choices I have made, the choices I am making and this Christian life I am struggling to walk; know this- I am fighting daily in my spirit seeking truth; struggling to find victory over the flesh, and the strength to embrace the newness of the spirit. But I am walking it out in faith; standing on a promise I believe God has given me. It was good enough for David when he was fighting his battles, and the enemies were tempting him to doubt and fall into fear. It was enough for Abraham when he walked up that mountain with his promised son Isaac, preparing to sacrifice him on the altar to God. 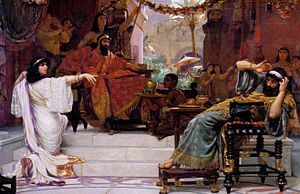 It was good enough for Esther when she disobeyed not only her husband, but also her king; risking her own life for the life of her kingdom. If it was good enough for them, why can’t it be good enough for me? I will walk by faith- even if no one else believes. Amen? NKJ Bible- Get one if you don't have one! !